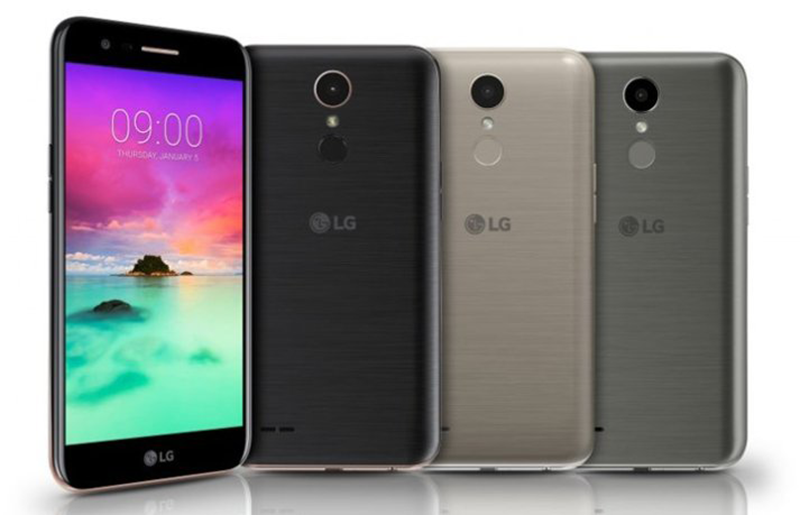 LG K Series 2017 Announced! 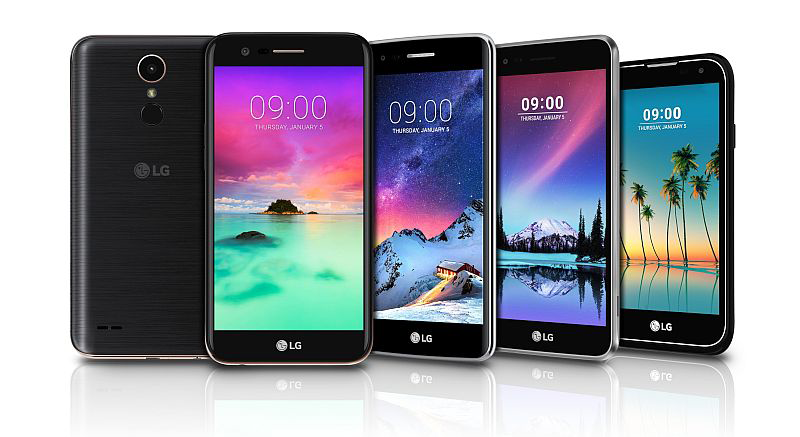 Home / lg / mobile / news / LG K Series 2017 Announced! 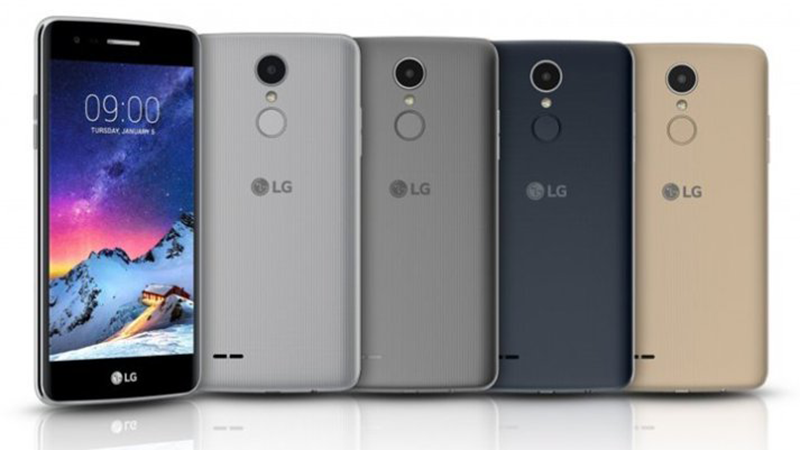 Today, LG Electronics has announced their latest K series smartphones for the next year ahead of CES 2017. It includes the K10 (2017), K8 (2017), K4 (2017), and K3 (2017). First is the LG K10 (2017) which now boast a better metallic frame, speedier MediaTek MT6750 octa core processor and bigger 2,800 mAh of battery life. It also goes with Android 7.0 Nougat OS out of the box. On the other hand, the LG K8 (2017) sports a smaller 5 inch HD screen and an intelligent type of camera software w/ Auto Shot and Gesture shots for selfies. This phone also boast a better 1.4 GHz Snapdragon 425 quad core processor and Android 7.0 Nougat immediately. The K4 (2017) is a lower-spec'ed handset for casual consumers. It has a 5 inch FWVGA screen, Snapdragon 210 quad core processor, 1 GB RAM, 8 GB expandable storage, and 2,500 mAh removable battery. This device also has a 5 MP shooter in front and at the back. Last is the K3 (2017), a basic smartphone equipped with a 4.5 inch on-cell LCD with FWVGA resolution. 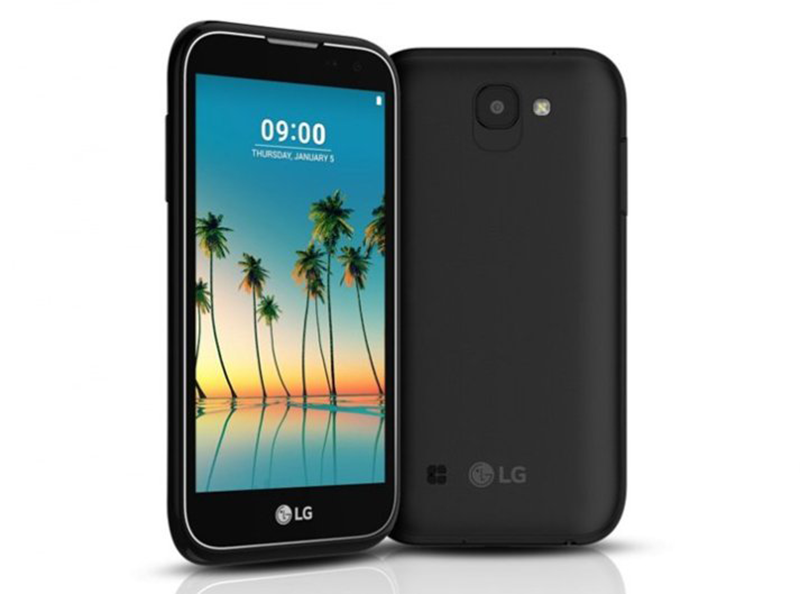 It loads with a lower clocked Snapdragon 210 quad core chip, 1 GB RAM, 8 GB of storage, and has 2,100 mAh of battery. The bonus here is this phone has LTE connectivity. 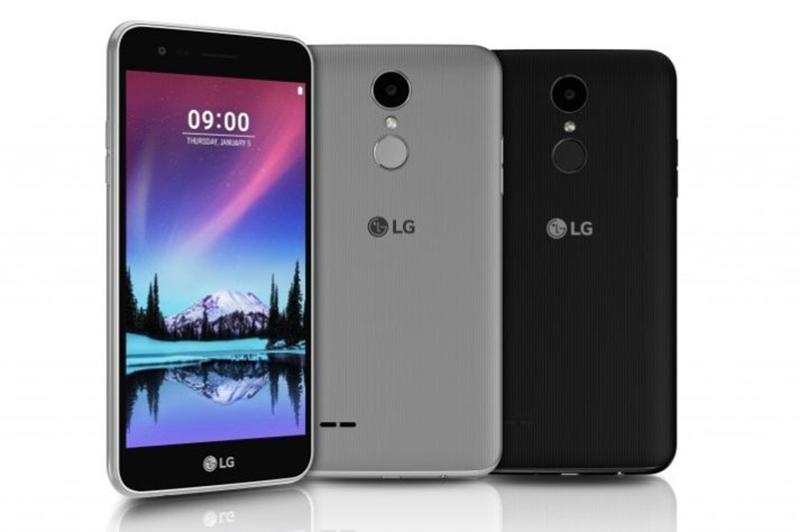 Related: LG Stylus 3 With Improved Pen Announced Too! Stay tuned for more info on pricing and international availability.